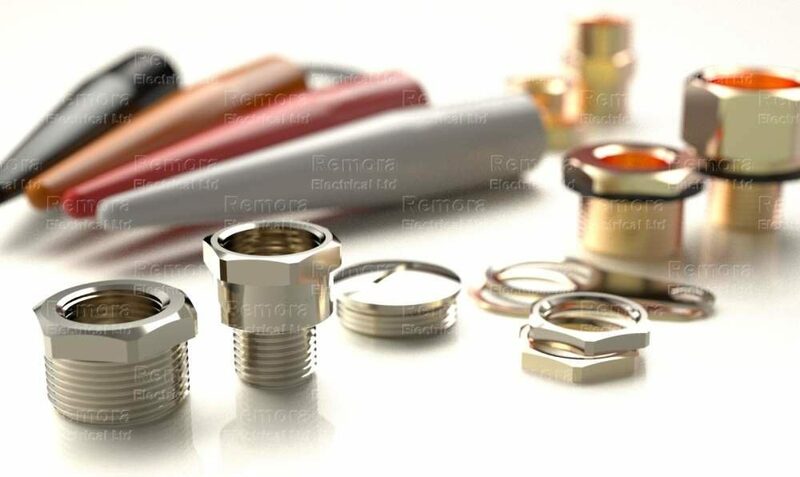 Earth tags provide an earth bond attachment for cable glands, similar to the ones found in conventional plugs. In the case of a fault, the earth tag safely channels the electricity towards the ground, keeping anyone coming into contact with the cable gland away from harm. Earth tags are standard for all cable gland set-ups, as specified in BS 6121 Part 5:1993 and EN50262:1999.